ZURICH (Reuters) - Switzerland's Federal Communications Commission (ComCom) has retroactively cut some regulated prices that Swisscom charges rivals, the agency said on Tuesday after concluding that some of its prices were too high. 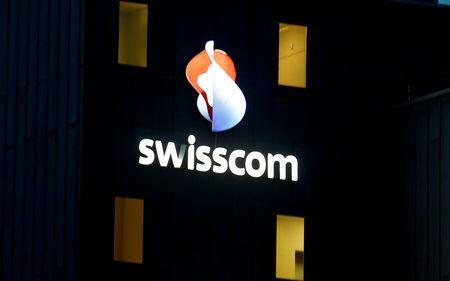 "Responding to requests from Sunrise and Salt, the Federal Communications Commission has reviewed the prices charged for the regulated telecoms services offered by Swisscom. In many cases, these prices have been reduced with retroactive effect for the 2013–2016 period," it said in a statement. Swisscom took issue with some of ComCom's conclusions. "It is only the reductions for leased lines of between 65 percent and 80 percent that Swisscom finds difficult to comprehend," the company said.